 The Fine Art and Photography Club of P.D.M. 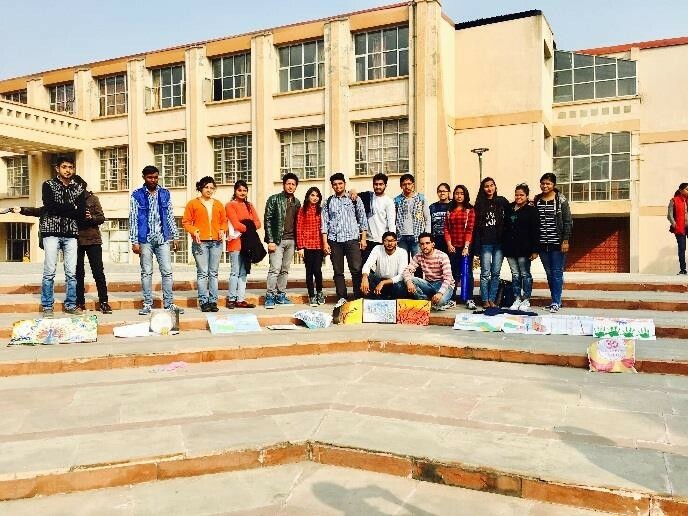 College of Engineering organized- On the Spot Painting, Poster and Rangoli Competition on 24th January 2017. The young participants showed their keen interest in Arts and spun the magic and won the heart, mind and soul of the audience. The occasion was graced by Prof. R.C. Bhattacharjee, Director PDM College of Engineering, who shared his valuable ideas with students and appreciated the participation of the students. The competition showed an overwhelming response from the students. 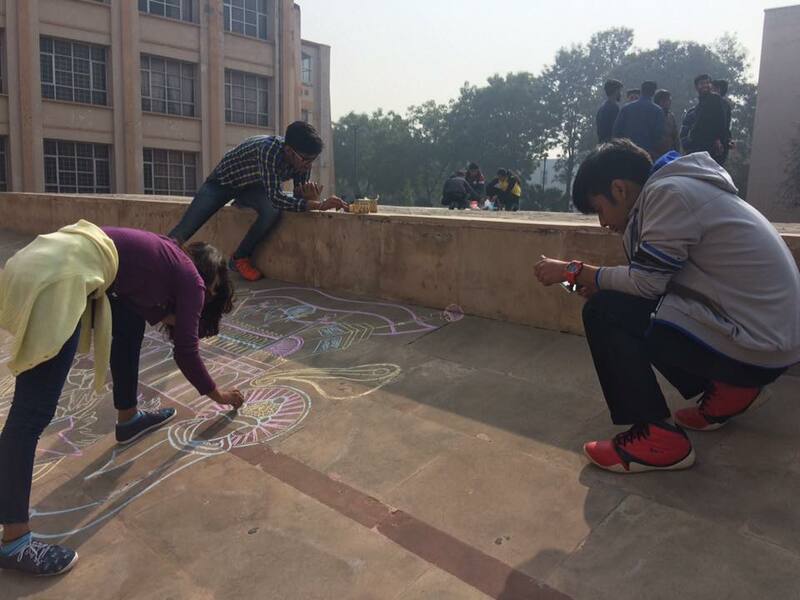 Ms. Charu, Club-In-charge encouraged the students to indulge into creative Fine Arts in the side line of their class room learning. Ms. Astha from MBA dept. integrated variety of forms in her single painting which caught eyes of the spectators. 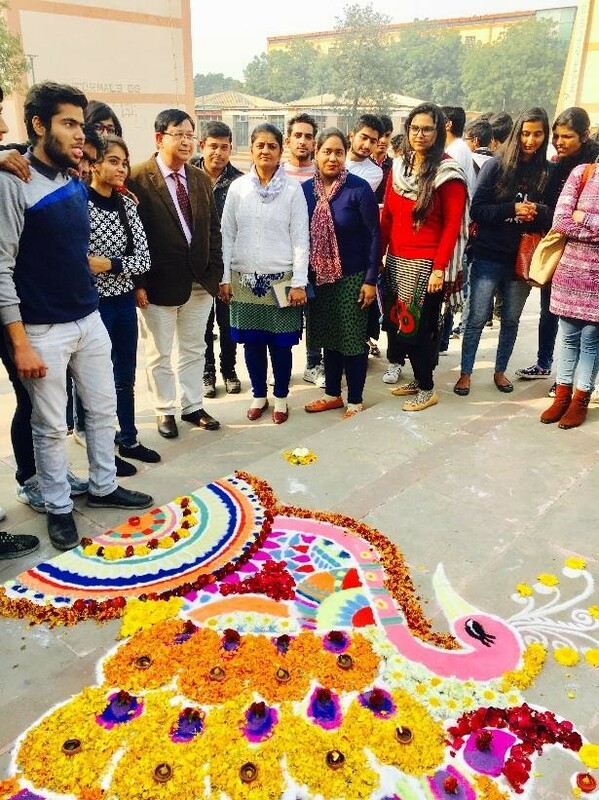 Students also exhibited their flair in the art by making beautiful Rangoli. It was indeed an inspirational and creative activity.